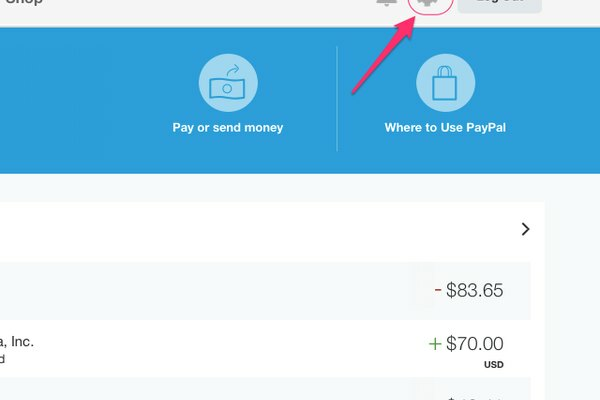 If you no longer want or need your PayPal account, you can permanently close it in a few steps. Note that once your account is cancelled, you will no longer be able to access your existing PayPal balance and all money transfers and payments will be cancelled. In order to avoid losing any money or running into trouble with payments, there are some important steps you should follow before closing your account. 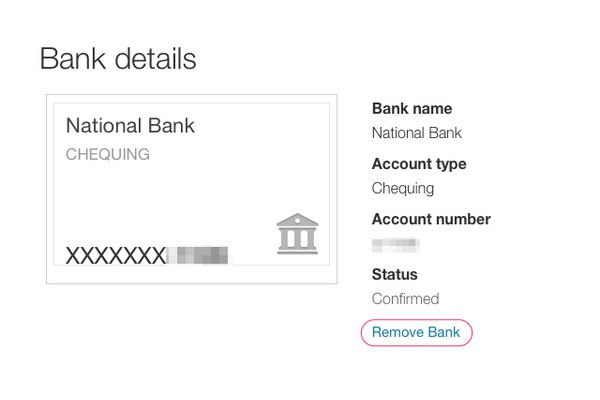 Log into your account and check your PayPal balance and transfer history on the homepage. If you still have funds in your PayPal account, transfer the balance to your bank account. Also ensure that all previous transfers and payments have been completed. Note that once you close your account, any balance remaining in your PayPal account cannot be recovered, and all pending transfers and payments will be cancelled. 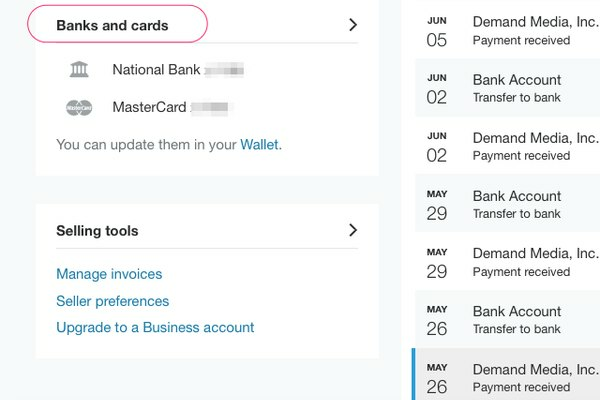 The transfer from PayPal to your bank account can take up to five days, so make sure to check that your bank account has received the money before closing your PayPal account. Remove any linked bank accounts, debit cards or credit cards from your account. Do this by selecting each card or bank account and clicking Remove Card or Remove Bank. This isn't necessary to close your account, but do it if you want to make extra sure none of your personal information is left behind. Return to the PayPal homepage and click the Profile icon. 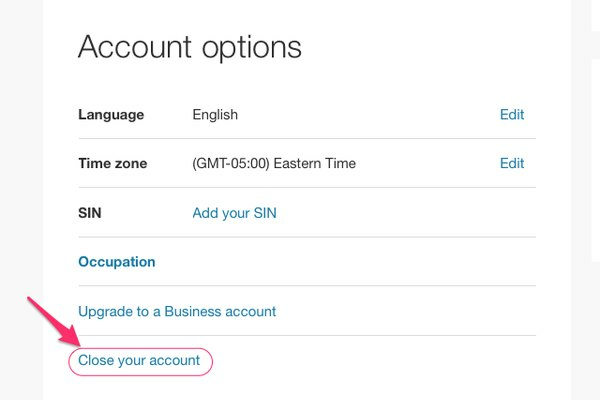 Click Close your account under the Account Options heading to permanently cancel your account. If you experience any difficulties closing your account, contact PayPal for additional help by emailing them or calling their customer support line. PayPal: How Long Does an Electronic Transfer Take to Clear?